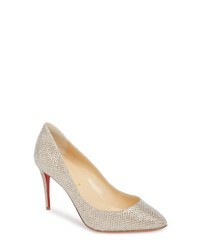 Christian Louboutin Eloise Glitter Pump $745 Free US shipping AND returns! 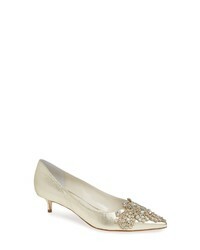 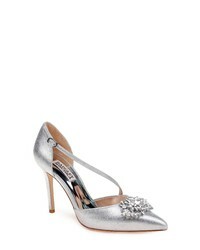 Badgley Mischka Palma Pump $146 $244 Free US shipping AND returns! 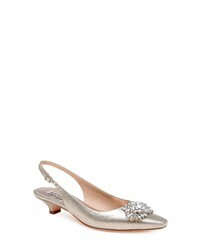 Badgley Mischka Page Slingback Pump $140 $234 Free US shipping AND returns! Something Bleu Brinsley Embellished Pointy Toe Pump $368 Free US shipping AND returns! 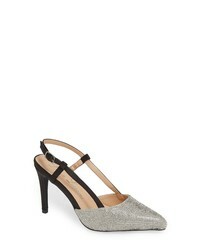 Katy Perry The Lisa Slingback Pump $59 $98 Free US shipping AND returns! 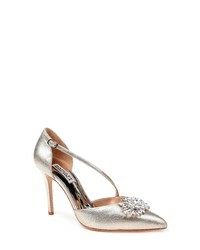 Badgley Mischka Vogue Dorsay Pump $275 Free US shipping AND returns! 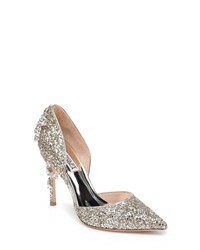 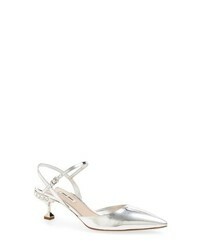 Miu Miu Embellished Heel Slingback Pump $785 Free US shipping AND returns! 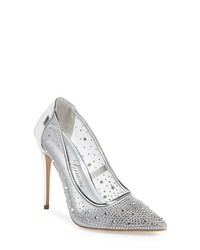 Lauren Lorraine Janna Embellished Illusion Pump $99 Free US shipping AND returns!